Small 4 Style: The Pin Show is Tonight! The Pin Show is Tonight! 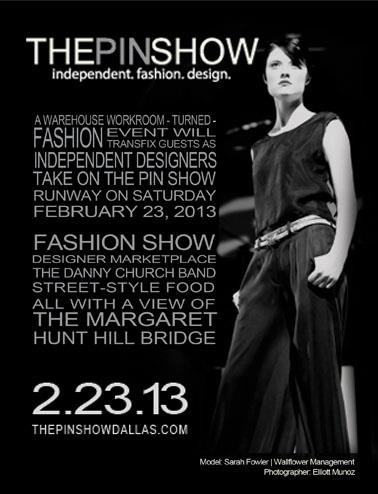 Who's going to The Pin Show tonight? Tickets are not available online anymore by you can still get them at the door. Doors open at 6:30. Check back for coverage of the event on Small 4 Style. I can't wait!